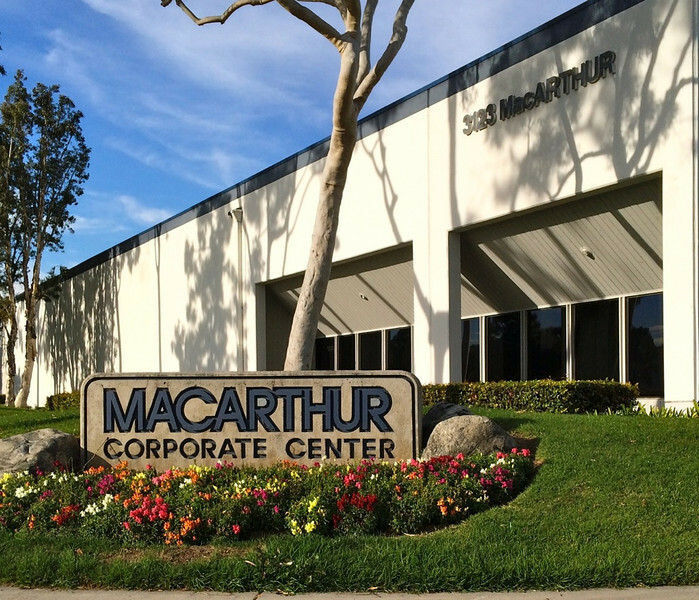 MacArthur Corporate Center located in South Coast Metro / Santa Ana. A few buildings are available in this beautiful corporate center off MacArthur. Free Standing Industrial Buildings for Lease with Yard areas and loading doors. Contact local Commercial Real Estate Broker, Jordan De Meis lic#01312030 for local availabilities.